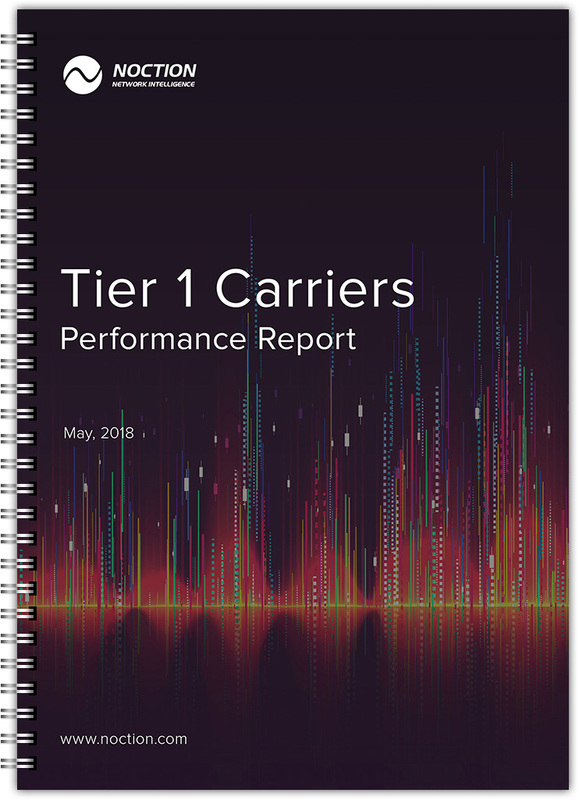 The report covers Tier 1 carriers performance results in the US for the month of May, 2018. Besides the general data, it includes data reflecting the Tier 1 Networks Performance results at the Worldwide, National, Regional and Local levels. The analysis is based on more than 887 million successful probes that span the entire month. All data is aggregated per carrier on a daily basis and accounts for many thousands of successful probes.